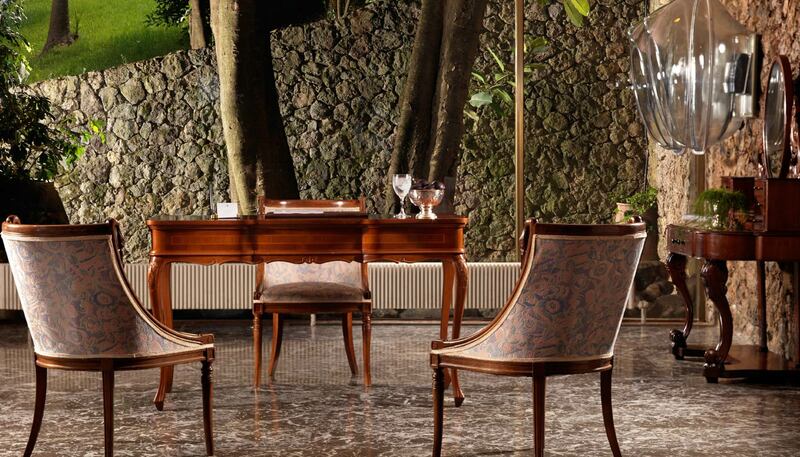 Divani Corfu Palace | Welcome! 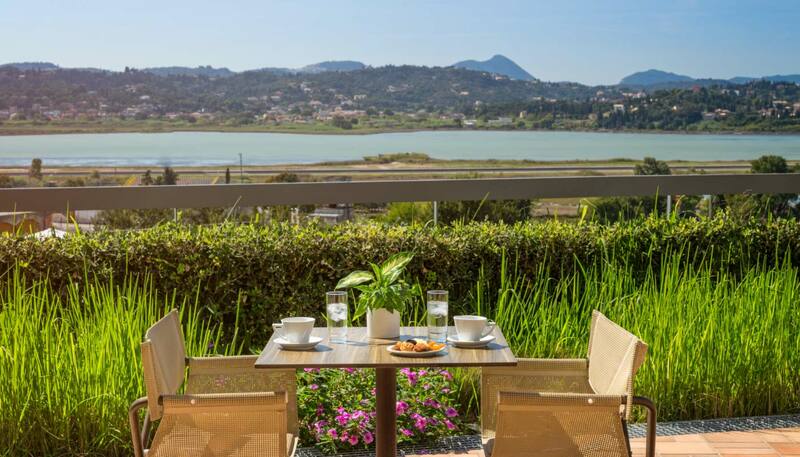 Only 3 km from Corfu town center and 1.5 km from the beach of Mon Repos, our luxury hotel in Kerkyra provides the perfect location for those who wish to be near Corfu town’s activities and famous historical center, but crave the beauty and seclusion of the surrounding hills. 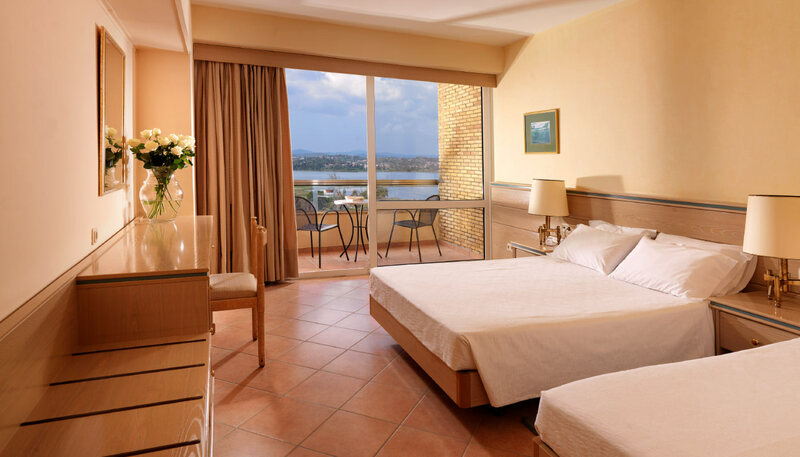 Our Superior Rooms, offer a nicely appointed bedroom with a comfortable sitting area. The modern decor in warm neutrals makes you feel welcomed and relaxed. These rooms offer ideal accommodation for a family with their clean, simple decor in warm shades. Views from their private balconies are marvelous, over either the beautiful lagoon or our lovely gardens. These spacious Superior Suites offer a sophisticated living space with their separate elegant living rooms and warm decor in shades of russet and cream. Private, fully furnished balconies give a grandiose view of the lagoon. 45 sq. m. / 484.3 sq. 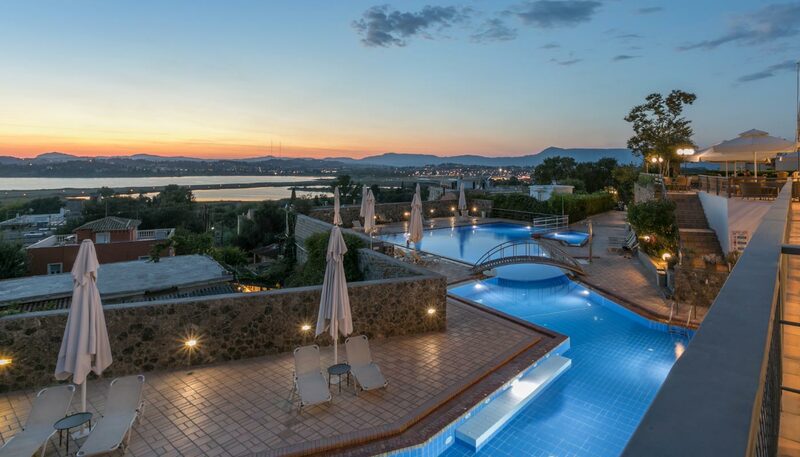 ft.
Divani Corfu Palace is ideally situated and will provide you with a complete escape and allow you to experience the very best of this beautiful island. 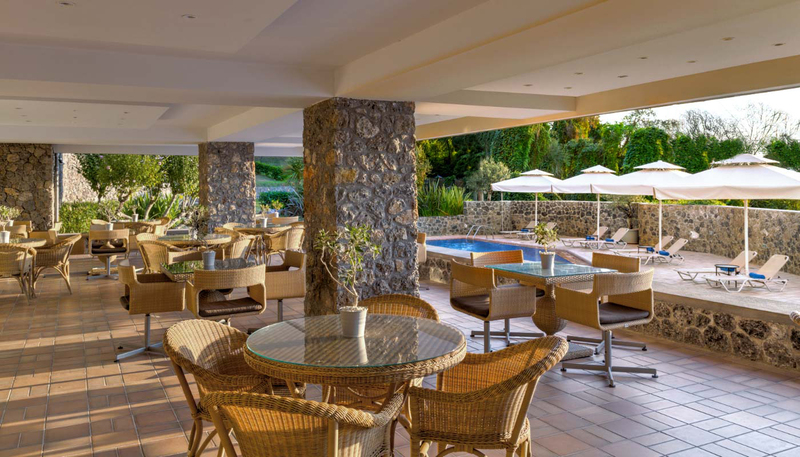 The Divani Corfu Palace is located in Kanoni, which sits on a peninsula south of Corfu Town near the airport. This is an area of natural beauty with fascinating places to discover. 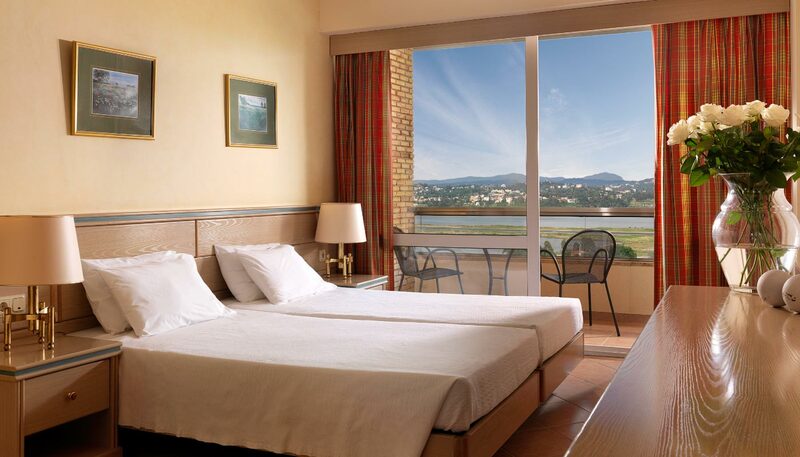 Divani Corfu Palace offers a range of services and amenities all of them designed with our guests in mind. From a relaxing time in our pool to special amenities for our little friends’ guests will find all that they need at their fingertips.